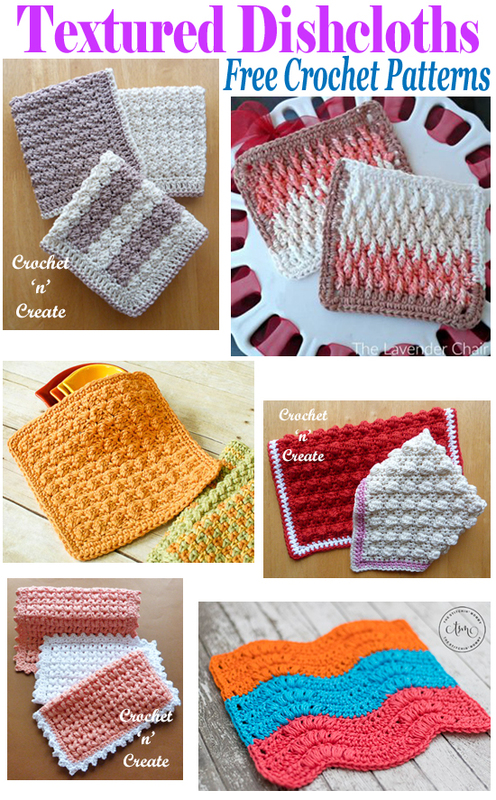 Free Crochet Patterns Textured Dishcloth Roundup – 6 free dishcloths patterns for you to enjoy, dishcloths are also a great way to learn new stitches. 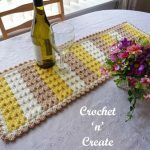 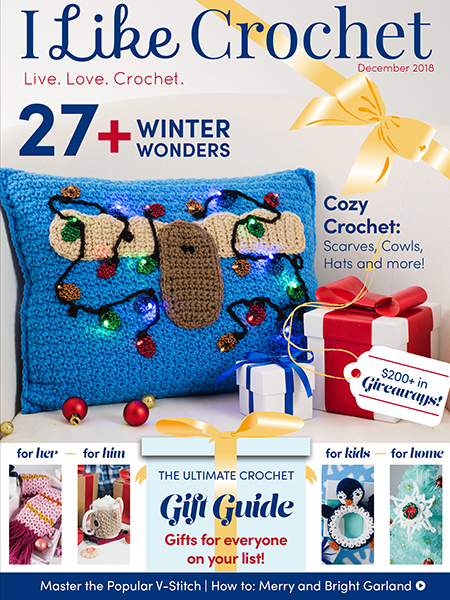 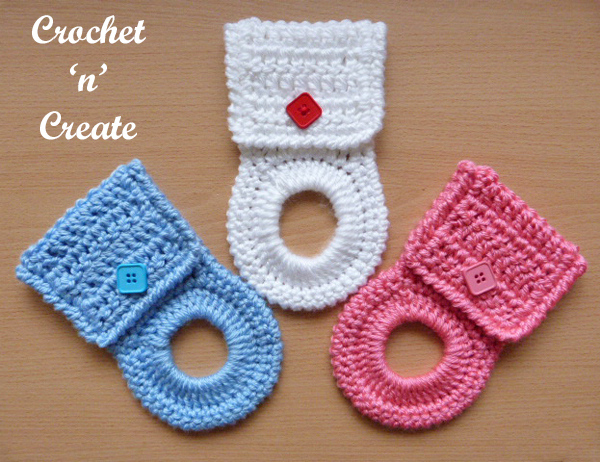 They can be used for your own kitchen, a housewarming gift or to sell at bazaars if you want, whatever you do with them I hope you enjoy and find your next crochet project among this roundup. 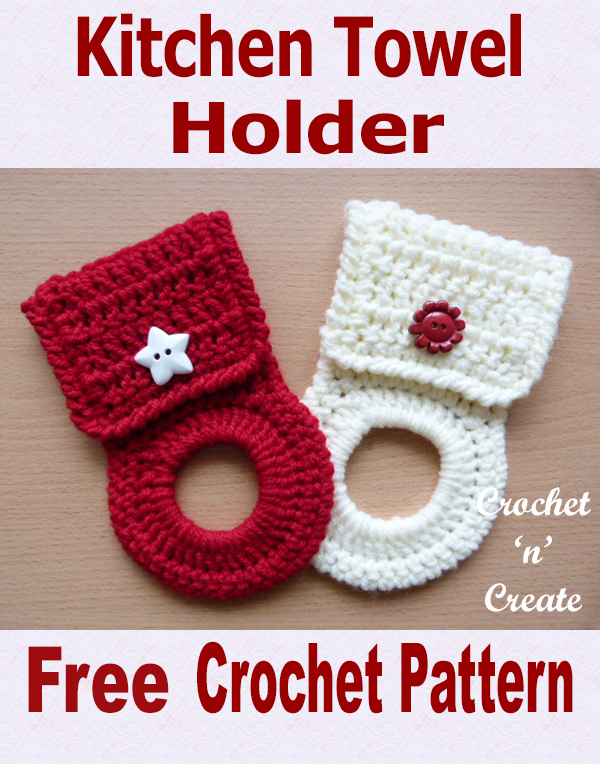 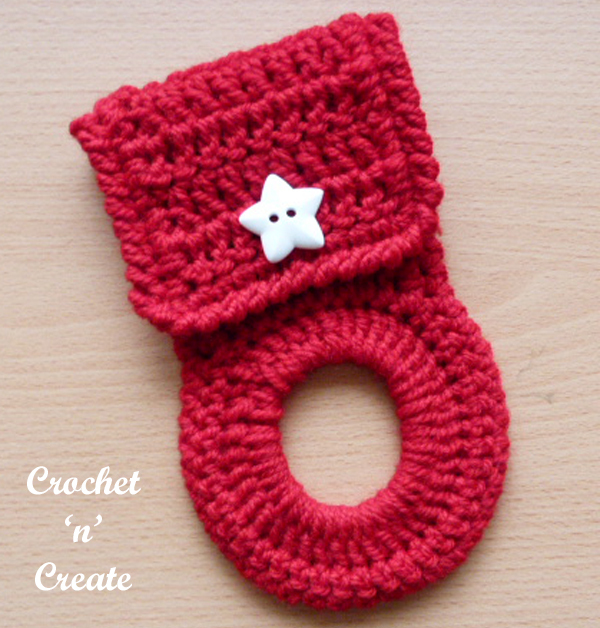 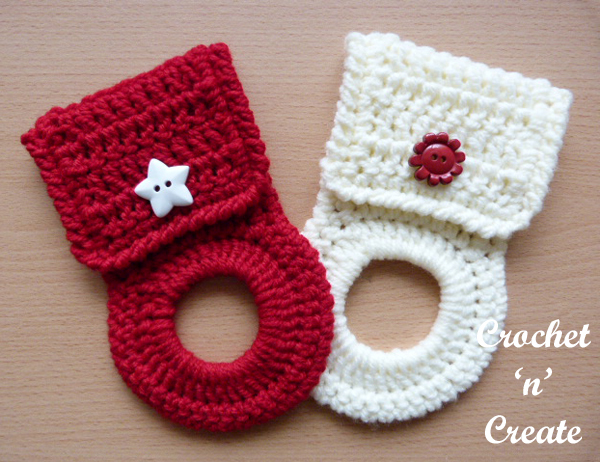 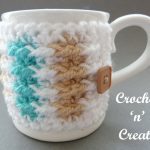 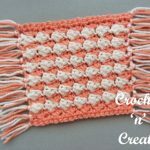 This entry was posted in Round Ups and tagged crochet, crochet dishcloth, crochet for home, free crochet patterns on 21st August 2018 by crochetncreate. 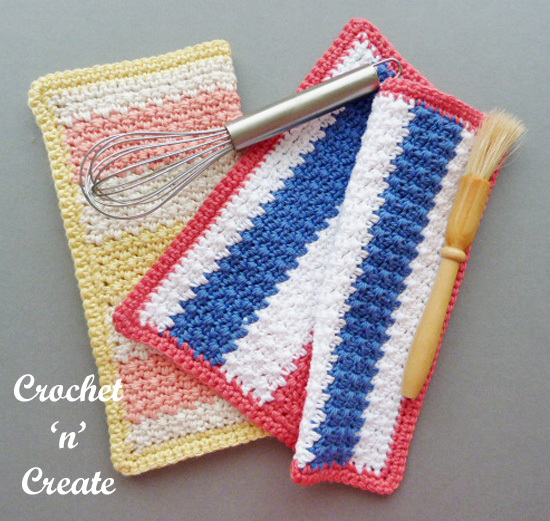 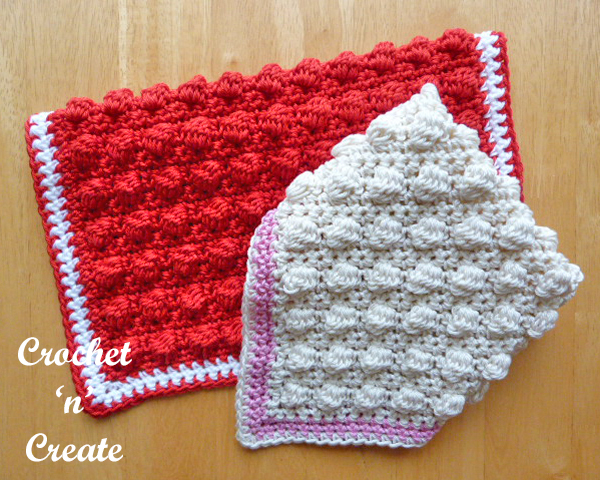 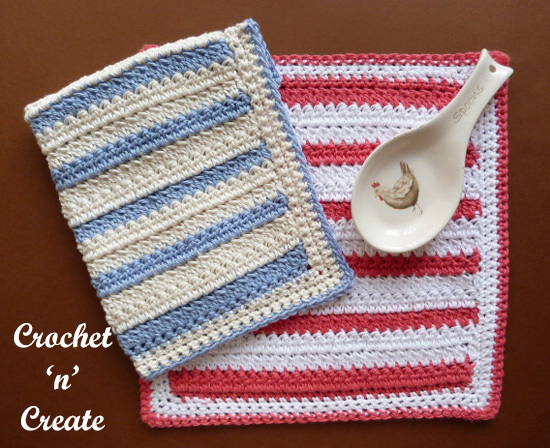 A fun multi color dishcloth that is bright and cheerful, a free crochet pattern for you to enjoy and compliment your kitchen decor, or you can just use it for the practical purpose of cleaning your dishes. 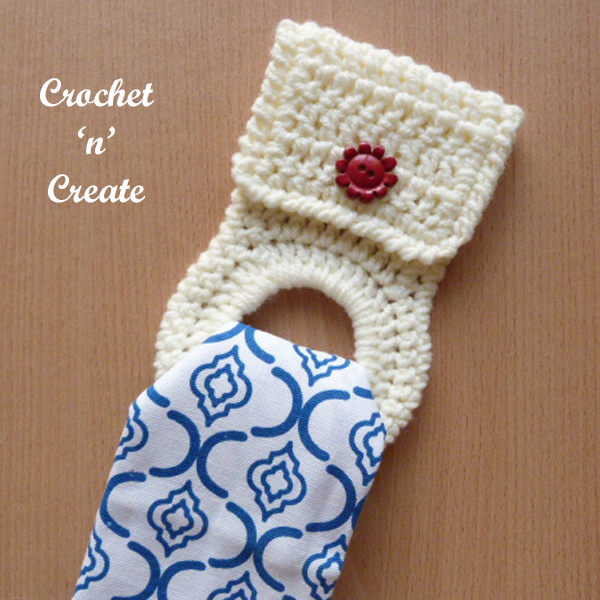 Show off to your family and friends what you have made or make a few and give them as gifts. 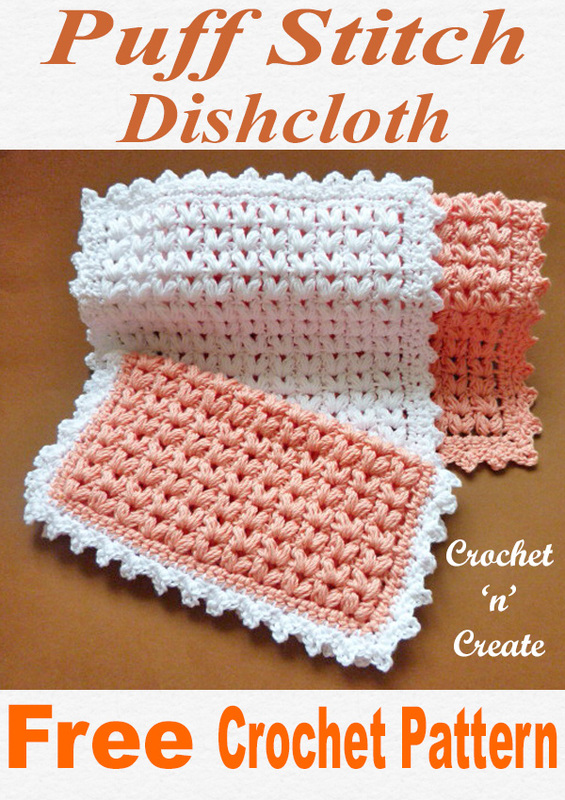 This entry was posted in dishcloth, free crochet patterns and tagged crochet, crochet dishcloth, crochet for home, free crochet patterns on 24th August 2017 by crochetncreate.